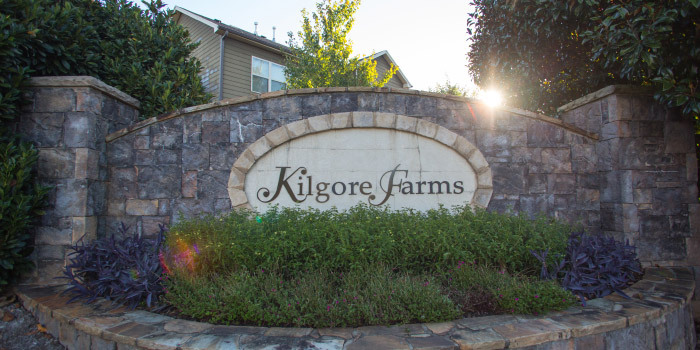 Kilgore Farms is a neighborhood just outside of Greenville that is anything but average. Nestled along babbling Peter's Creek, this development was created with originality in mind. Custom built homes perched amongst the woods decorate the landscape on each cul-de-sac at Kilgore Farms providing a sense of oneness with the wilderness. The developers who designed Kilgore Farms were careful to construct solid, lasting homes that truly stand out among the competition. While the exteriors are mostly all traditional stone, brick and vinyl finishes, the insides of these high-end homes exhibit a unique quality which ensures that no two in the neighborhood are alike. Original homeowners were able to select tile, carpet, and even floor plans to reflect their own, personal style. So, each time you step into one of these 2400-5800 square foot residences, it is like opening a gift. Prices at Kilgore Farms start at about $299,000 and go up to over $400,000. When it is hot outside, residents can enjoy Kilgore Farms' exclusive swimming pool. For their convenience, there is a cabana at the pool where they can escape the heat and host events. A playground exists for the children (and the children at heart!) and there are street lights and sidewalks all throughout the neighborhood. For added fun, the homeowner's association organizes a social committee which puts together events and clubs for the community. There are several main roads right outside of the borders of Kilgore Farms, which make services easily accessible. Homeowners have no trouble quickly locating grocery stores, salons, banks and more. 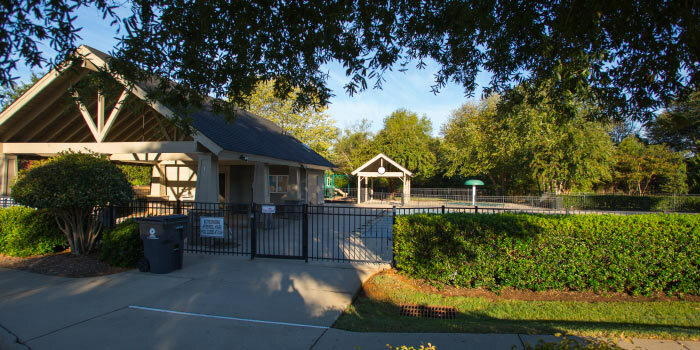 Downtown Greenville, a hub for excitement, is only thirteen miles away, giving many opportunities for family fun to those who reside in Kilgore Farms. 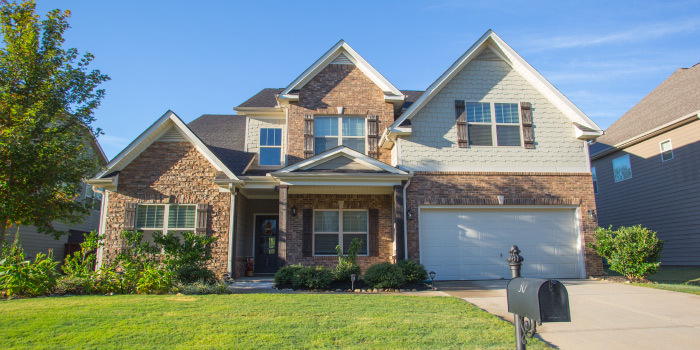 Call us today for more information about the homes in Kilgore Farms.